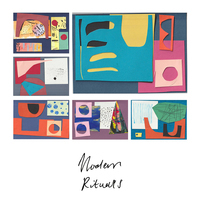 Modern Rituals are a loud guitar band from Bristol and London. Formed late in 2015, they’ve since organised a string of DIY tours across the UK, and played with the likes of Cymbals Eat Guitars, Nothing, Mothers and collective favourites Pile. In 2016 they released debut EP Stranger Culture to attention from DIY, Upset and Punktastic, with opener ‘Scrump’ played on BBC Introducing in the West and other stations around Europe. 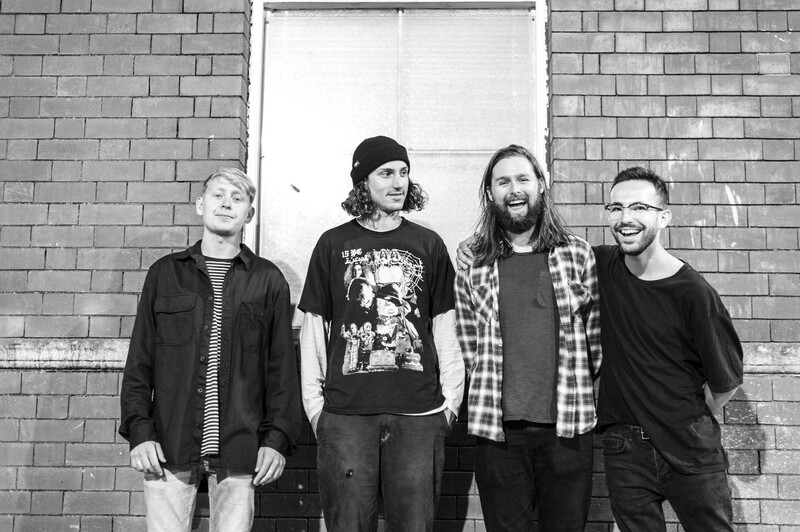 The band returned to Stranger Culture producer Lewis Johns in autumn 2017, to record their first full-length The Light That Leaks In. Listen to it, and you’ll hear a surprising, noisy indie rock record both in love with its forebears and uncomfortable settling for normal. 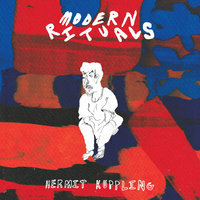 Modern Rituals are Harry (guitar/vox), Tom (guitar), Rob (bass/vox) and Jake (drums). They play as many shows as their jobs and bodies will allow.